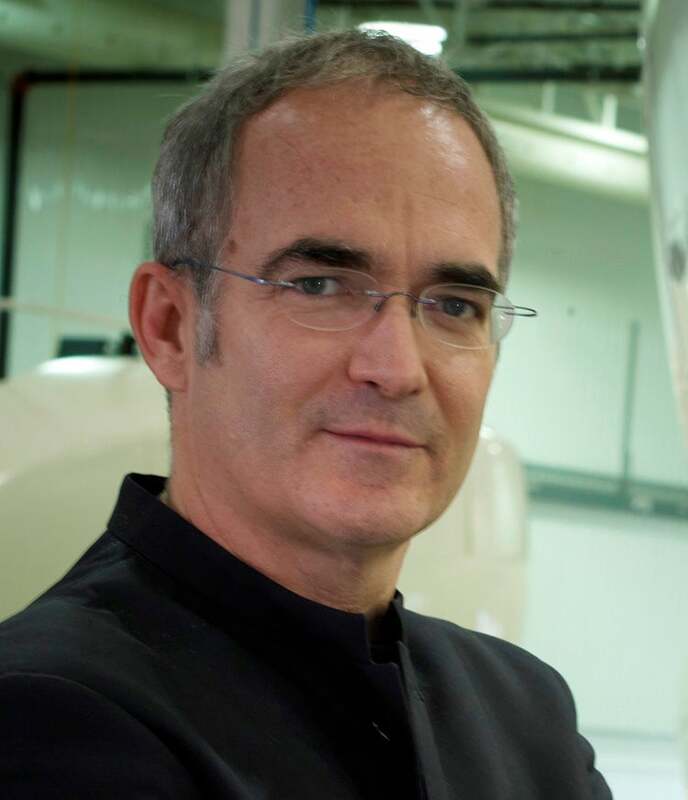 Xavier Hervé has a 25 year track record of building businesses and materializing innovations as well as experience in several technologies and engineering intensive domains such as aviation, information systems, simulation, and green tech. Having deployed business on an international export scale and achieved great exits, he now actively gives back to the Montréal innovation community. His dedication to innovation leaders and his passion for entrepreneurship led him to found the District 3 Innovation Center, which leverages proven innovation methods and coaching for the building of success. He’s a dedicated mentor, entrepreneur, and a contagiously creative person.